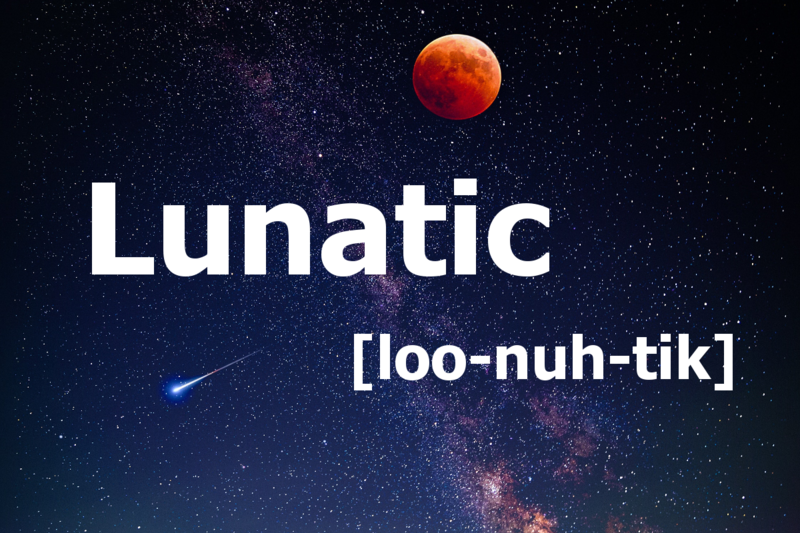 Lunatic is derived from the Latin word "luna" meaning "moon". It originated from the belief that insanity is caused by changes in the moon. 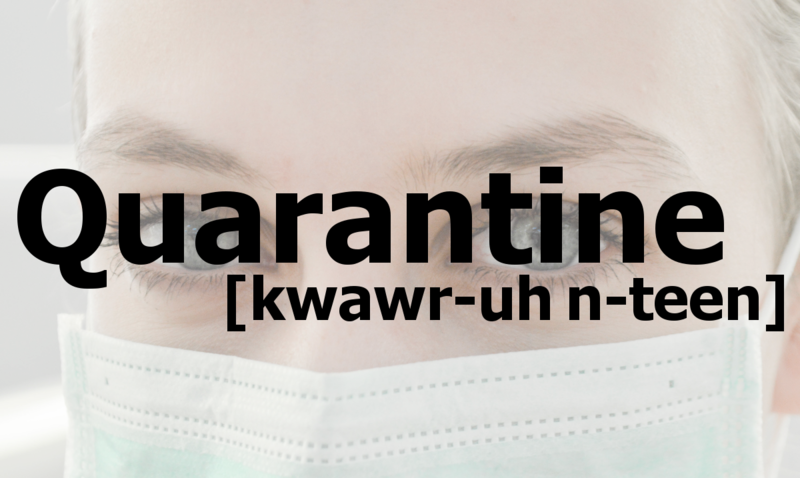 Quarantine comes from the French "qarante" for 40. Whenever a ship arriving in port was suspected of being infected it had to forego contact with the shore for a period of about 40 days. Thought to have its origins in 13th-century Arabic, in which the word “al-zahr” referred to the dice used in various gambling games. There was a big element of risk inherent in these games, not just from the gambling itself but from the danger of dishonest folk using weighted dice. 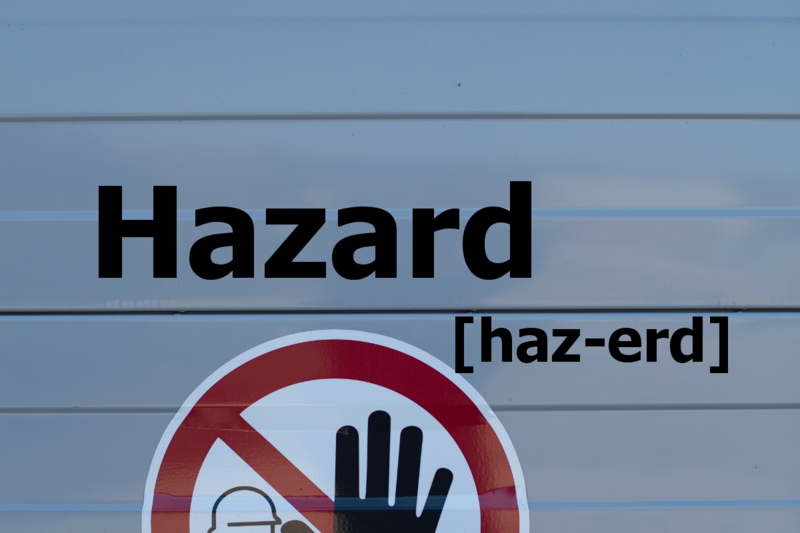 The implied chance of the word is more apparent in the term, "hazard a guess". In the 18th century, sailors were served their rum diluted with water, and often citrus juice to prvent scurvey. 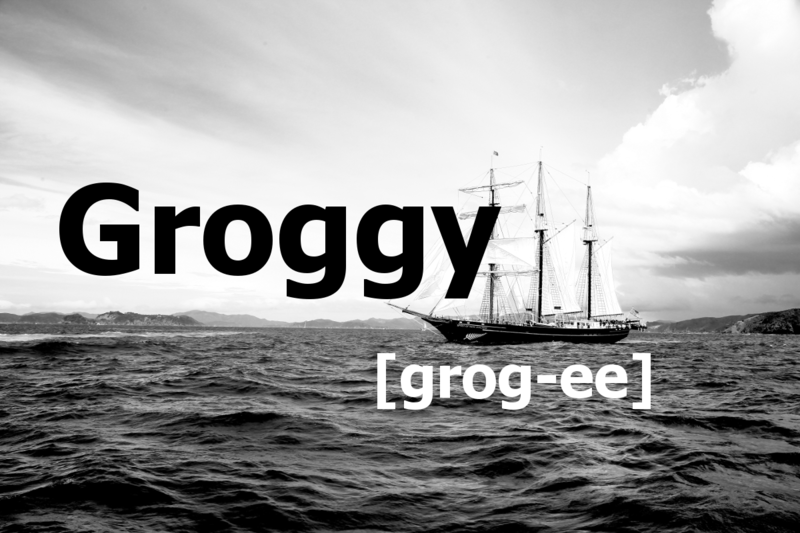 This was called “grog”, and the feeling experienced by sailors when they’d drunk too much of it was called being “groggy”. In Latin, the Palatine Hill in Rome was called the “Palatium”, and the word “Palatine” came to refer to the Emperor’s residence. The word has reached us via Old French, in which the word “palais” referred to the Palatine Hill. 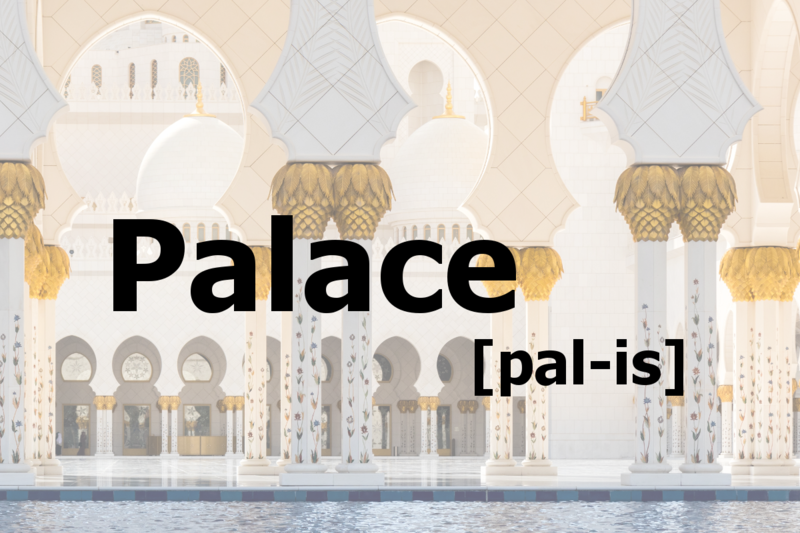 You can see the word “Palatine” more easily in the form “palatial”, meaning palace-like in size. 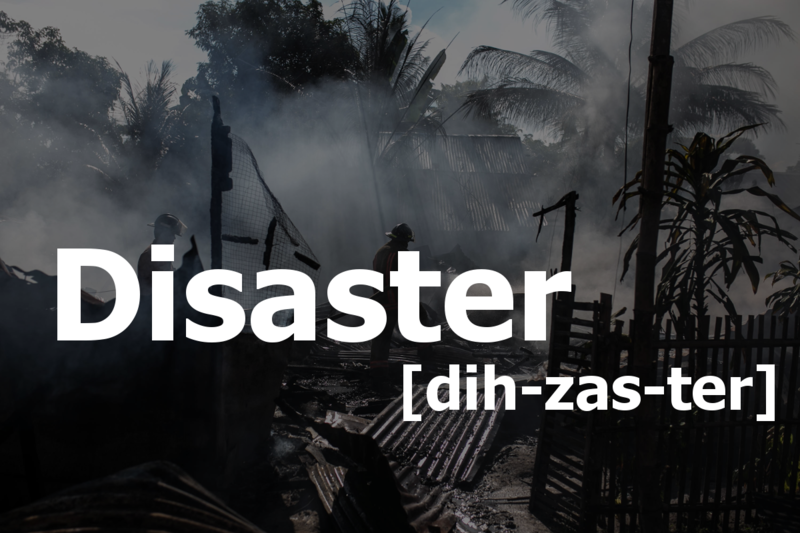 Disaster comes from the Greek "dis" meaning bad, and "aster", meaning star. The ancient Greeks used to blame calamities on unfavorable planetary positions.